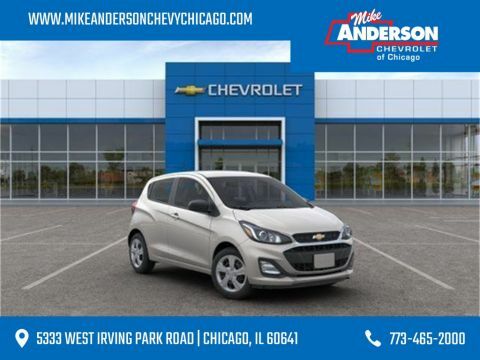 Have you decided that a new Chevy sedan has the features you need for a perfect daily drive? Check out the new sedan inventory at our Chevy dealership in Chicago, IL. Our Chevrolet sedan lineup is expansive, and we have nearly any new model you can think of, from the Malibu to the Cruze. Browse our inventory to get started on your car-buying journey. 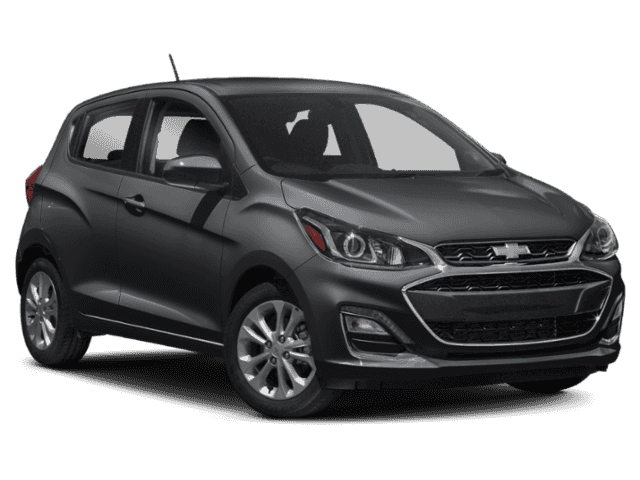 Don’t forget to check out new vehicle incentives for a great deal on a Chevy car or sedan. 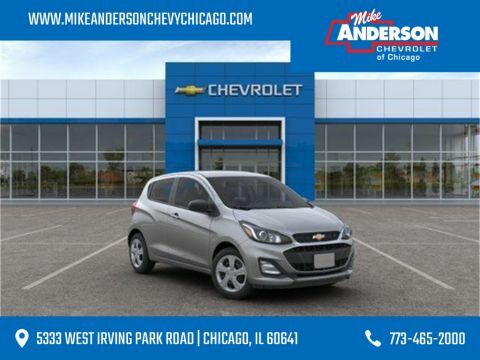 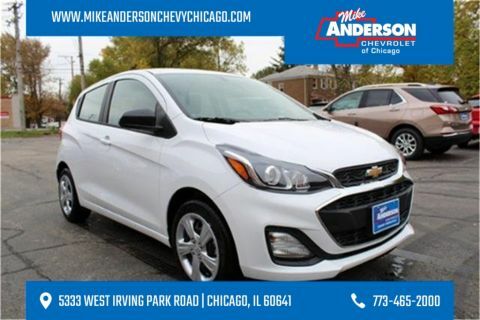 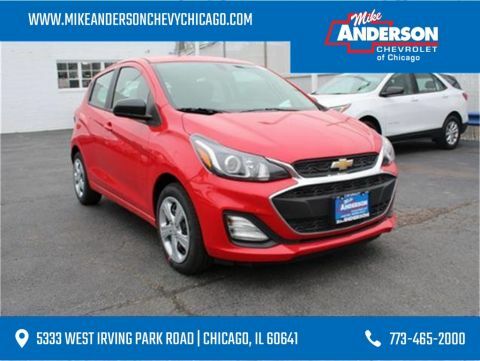 You can reach out to our team of product specialists by calling Mike Anderson Chevrolet of Chicago at (773) 465-2000. 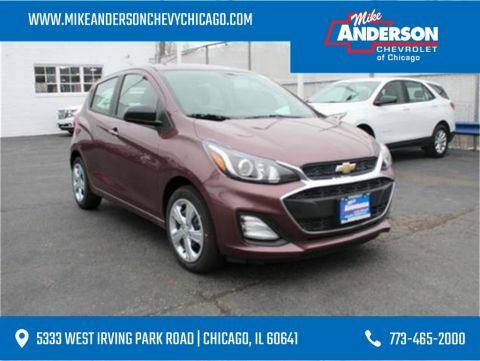 Which Chevy Sedan is Best for My Needs? 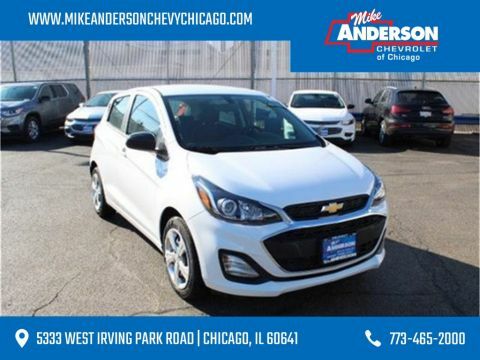 If you need an excellent vehicle for the commute to work, a Chevy Sonic or Cruze will save you money at the gas pump because they both receive excellent fuel efficiency. 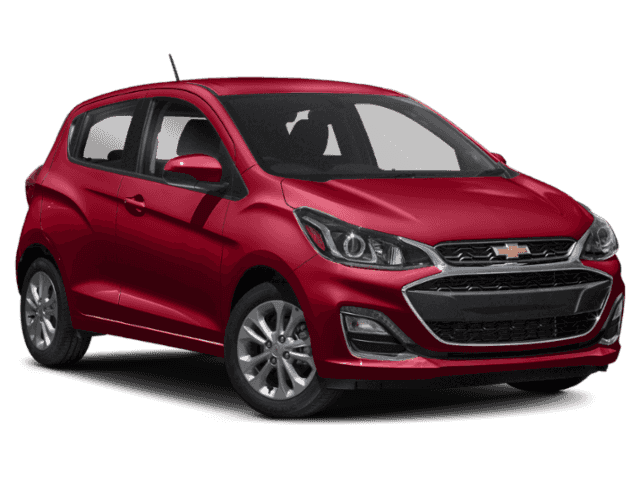 The mid-sized Malibu is an excellent in-between option, while the full-sized Chevy Impala is a spacious sedan selection for families.